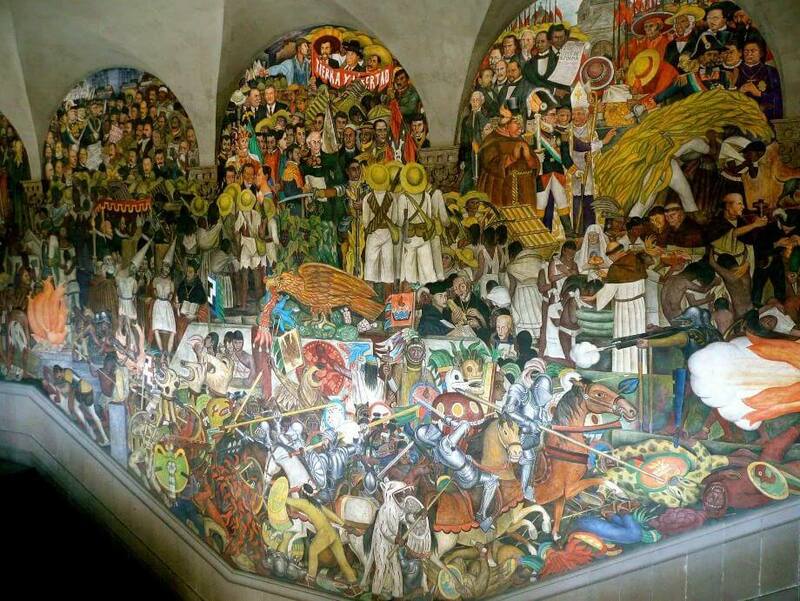 Join this walking tour of historic center Mexico City that will take you on an exploration of this fantastic old capital of the Aztec empire from its origins until modern day times. 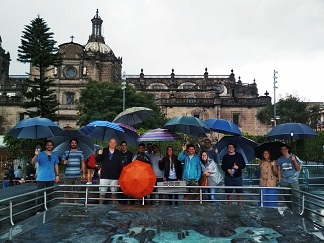 During the tour you will see, among the remains dating back to Aztecs time, Visit its neighborhoods flooded with art nouveau and art deco, enjoy its cuisine and as well as the streets of the city with most of the world’s museums. 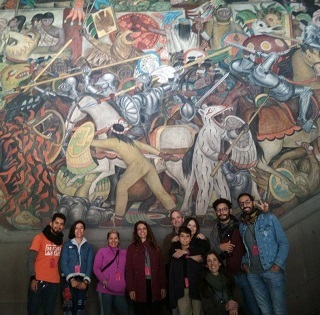 Discover the jewels from floor to ceiling that live in the heart of the CDMX, travel the circuit full of buildings that preserve treasures on their walls that are the testimony of an era and are part of the cultural legacy of the city. What to do in mexico city? What things to do in Mexico City? 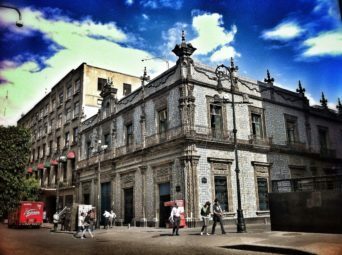 Our walking tours will take you around the best sights that downtown mexico city has to offer. 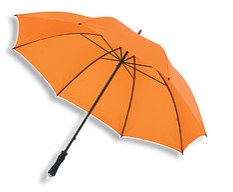 You’ll see us with the orange T-shirts and the orange Umbrella!! © 2019 Mexico Aztlan. Built using WordPress and OnePage Express Theme.